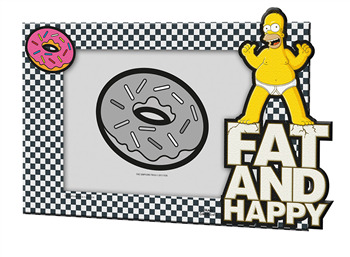 thesimpsonstore.com - Portafoto "Fat and happy" - Portafoto Homer Fat and happy. Formato 24x17 cm. 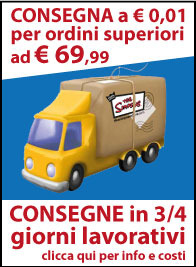 Dettagli: Portafoto Homer Fat and happy. Formato 24x17 cm.